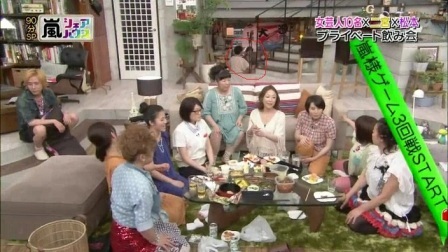 and i just realize this what is matsujun doing in back with morisanchu member, its make me curious!! anyone know? is matsujun eat the bento from her behind? (since before thi scene hi said that he has ningen dokku??? If you had a waterproof camera, what are the top five things you would want to photograph? Let your imagination run wild. i don't understand how to start this journal!! is there any one,can help me? ?